Bonne année ! - SANS VOIX - Le rock, porte parole des exclus ! 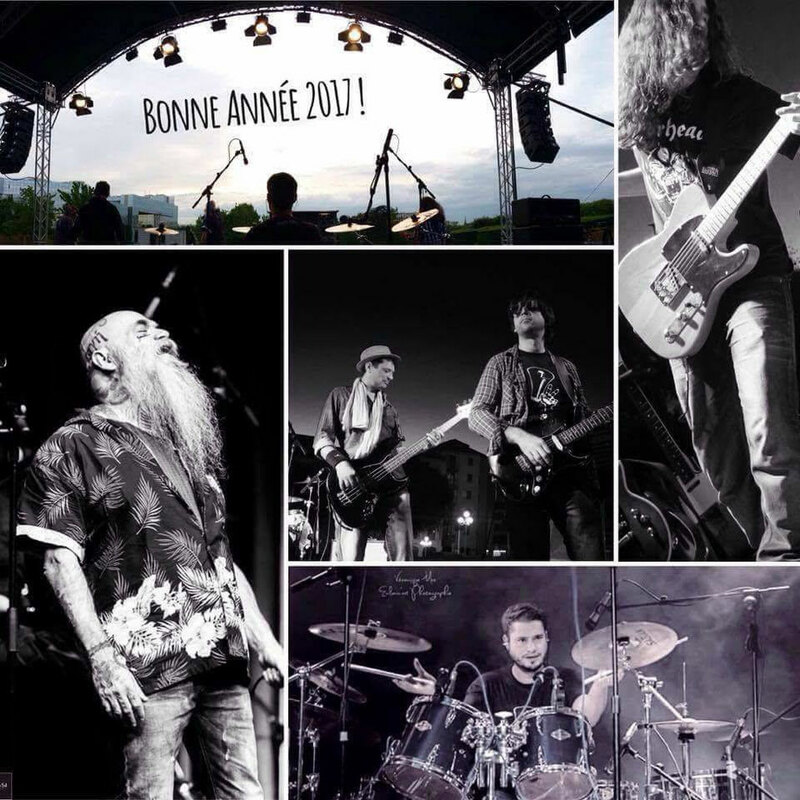 Les Sans Voix vous souhaitent une très bonne année 2017 ! Qu'elle soit rock n'roll pour vous et vos proches, et qu'elle nous donne l'occasion de nous rencontrer, dans le Var ou ailleurs... Merci à Béné pour le montage. Crédits photos : Véronique Mas alias Enlumin'art, Clément Parel dit Frip, Béné et Eric Morellini alias Diaph 5.4, merci à eux ! Et n'oubliez pas : les Sans Voix vous aiment !!! excellent issues altogether, you just gained a new reader. What might you recommend in regards to your publish that you just made some days in the past? Any positive? Hi to every body, it's my first pay a visit of this website; this website consists of remarkable and in fact good information designed for visitors. I'm very pleased to uncover this web site. I wanted to thank you for your time just for this fantastic read!! I definitely really liked every bit of it and i also have you saved as a favorite to check out new things on your blog. What's Taking place i'm new to this, I stumbled upon this I have found It positively helpful and it has aided me out loads. I hope to give a contribution & aid other customers like its helped me. Good job. It's a shame you don't have a donate button! I'd definitely donate to this fantastic blog! I guess for now i'll settle for bookmarking and adding your RSS feed to my Google account. I look forward to fresh updates and will share this website with my Facebook group. Talk soon! Superb blog! Do you have any recommendations for aspiring writers? I'm hoping to start my own blog soon but I'm a little lost on everything. Would you suggest starting with a free platform like Wordpress or go for a paid option? There are so many choices out there that I'm completely overwhelmed .. Any ideas? Appreciate it! I am curious to find out what blog system you are using? I'm having some small security problems with my latest website and I'd like to find something more safeguarded. Do you have any recommendations?